PORTABLE UNIT COMPLETE WITH TEST LEADS and Type K Thermocouple. AC Accuracy at 4A range:1 mA. 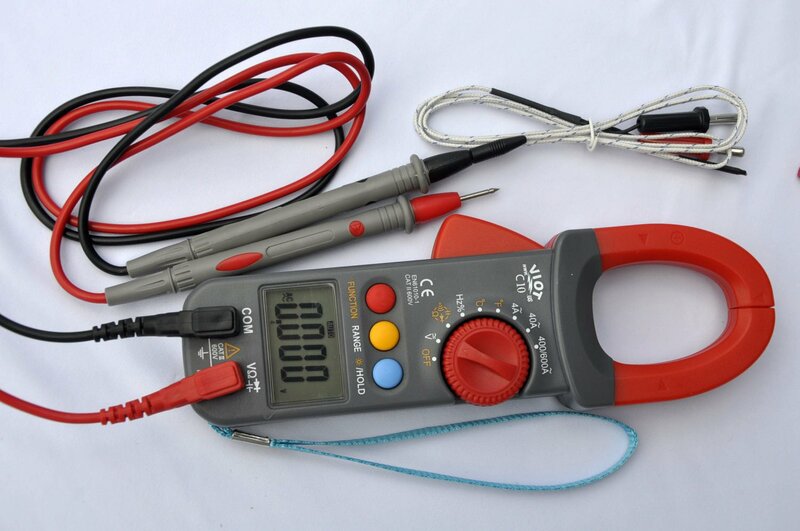 Temperature with Thermocouple: Type K.
Factory Package, as seen on the picture. MORE PRODUCTS AVAILABLE; CHECK THEM OUT NOW!